Chasseur products have been individually sand cast, then enameled twice, this seals the edges and protects better against corrosion while the final layer adds unmatched curability and vibrant color. Chasseur is versatile on all cooking surfaces (flame, oven, induction, electric, etc.) and holds even heating properties and exceptional browning capabilities. 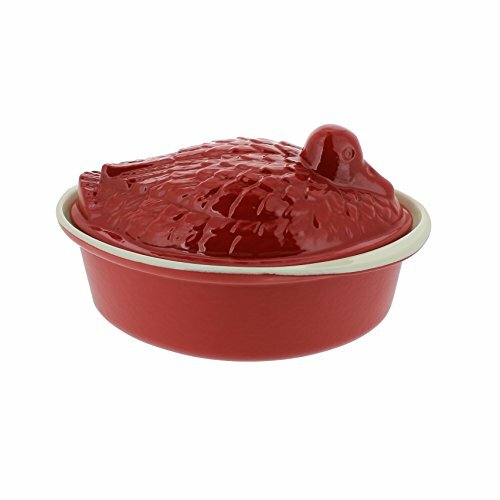 The ease with which it can be cleaned makes Chasseur enameled cast the best choice for cookware. If you have any questions about this product by Chasseur, contact us by completing and submitting the form below. If you are looking for a specif part number, please include it with your message.